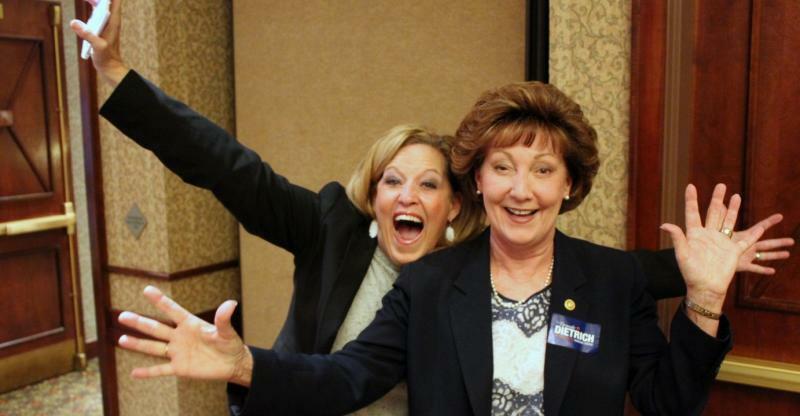 Republican Senator Vicki Schmidt, left, and Republican Rep.-elect Brenda Dietrich celebrate their victories in Tuesday’s election at a party in Topeka. Tuesday's results show a shift back toward the center in the House. That could have implications for the state’s tax and budget policies and Medicaid expansion under the Affordable Care Act — though the future of the federal health reform law was thrown into doubt by the victory of Republican presidential nominee Donald Trump, who has promised to repeal it. Democrats netted 12 House seats throughout the state, increasing their numbers to 40 in that chamber. Most of their gains came in districts in or near Wichita and Kansas City, but the party also returned to western Kansas with the election of Eber Phelps, a former House member from Hays who regained a seat. In one of the more high-profile races, Democrat Tim Hodge defeated former House Appropriations Chairman Marc Rhoades, a Republican from Newton who has been in the House since 2007. Rep. Jim Ward, a Democrat from Wichita, said House Democrats and moderate Republicans would together hold more than 63 of the 125 House seats. “You’re looking at — at least on some issues like education, tax policy, maybe some budget issues — we may have a working majority,” Ward said. A House coalition of Democrats and moderate Republicans could have 70 to 80 votes, depending on the issue. That’s just shy of the 84 necessary to override a Brownback veto — a scenario raised by Rep. Russ Jennings, a moderate Republican from Lakin who is vying to be the next House speaker. 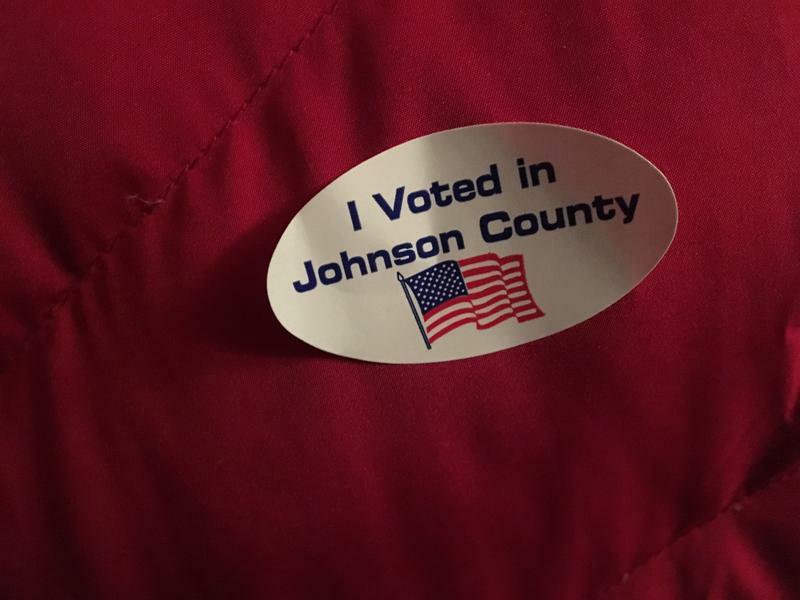 Johnson County results were slow to come in Tuesday night and Wednesday morning due to a technical glitch with a ballot-scanning machine. Once those ballots were tallied, it became clear the Kansas Senate’s partisan makeup had barely changed. Democrats went from eight seats to nine by adding former school board member Lynn Rogers in a Wichita seat that is being vacated by Sen. Michael O’Donnell, a Republican who decided to run for the Sedgwick County Commission instead. 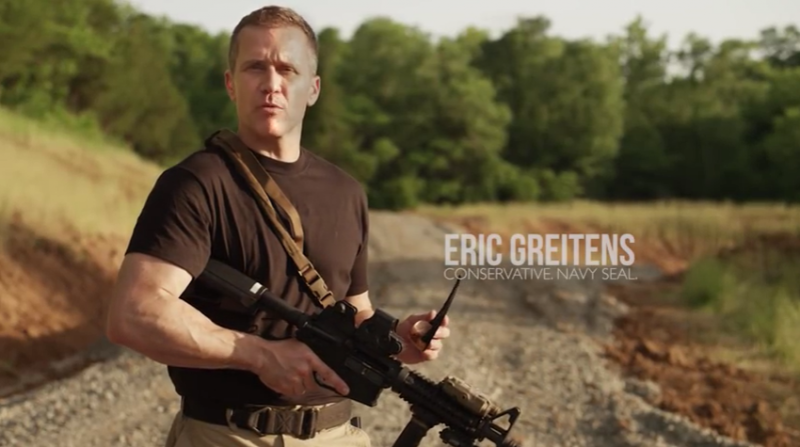 The nine Democratic wins plus moderate Republican victories in the August primary elections appears to have reduced conservative Republicans to a minority in the 40-member chamber, but only by a vote or two. Rogers said voters had given him his “marching orders” throughout the campaign. Senate Minority Leader Anthony Hensley had said the Democrats should gain three to eight Senate seats, but it proved difficult against the headwinds of a strong showing at the top of the ticket by Trump. Republicans ran candidates against only four of the Democratic incumbents in the Senate, but two of the Democrats — Sens. Tom Holland and Laura Kelly — barely held off close challenges by conservative Republicans. Senate President Susan Wagle, a conservative Republican from Wichita, has worked to unite her caucus after nine moderates flipped conservative Senate seats in August. One of those moderates, former Rep. Barbara Bollier of Mission Hills, said moderate Republicans would likely vote with Democrats on some issues and with conservative Republicans on others. 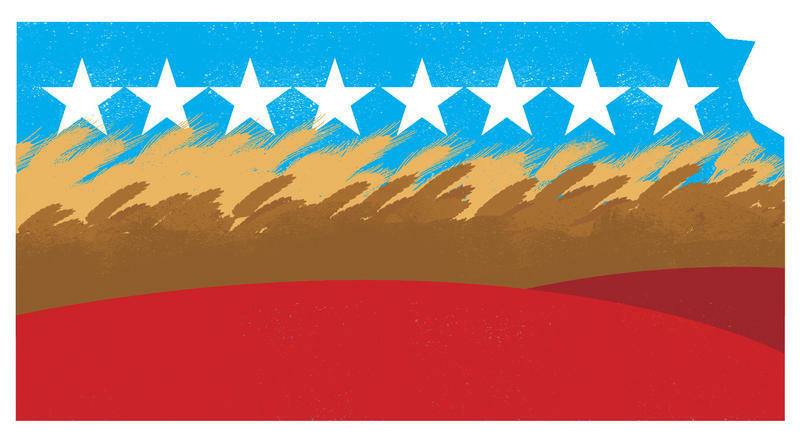 Analysis: Is Missouri Now Redder Than Kansas? 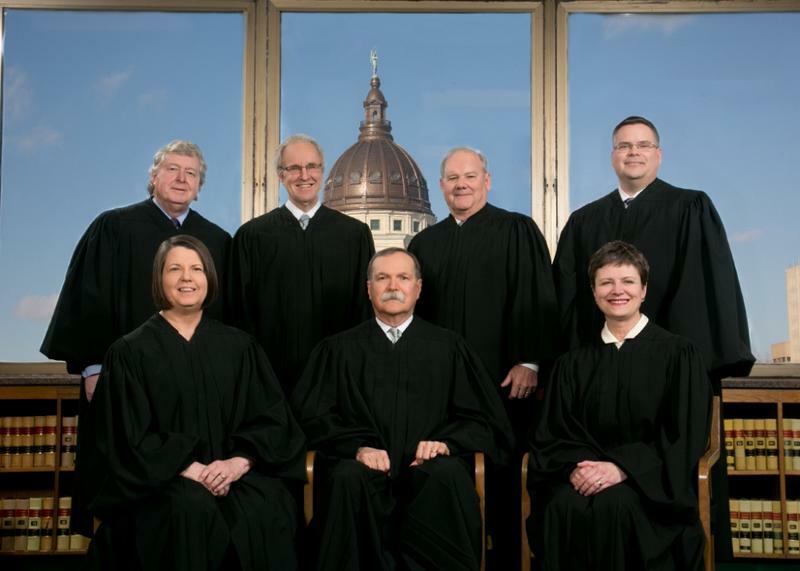 On a night when Democrats and moderate Republicans in Kansas had some significant wins, the case can be made that Missouri took several steps to the right of its neighboring state. 1. Republicans rule the top of the ticket.